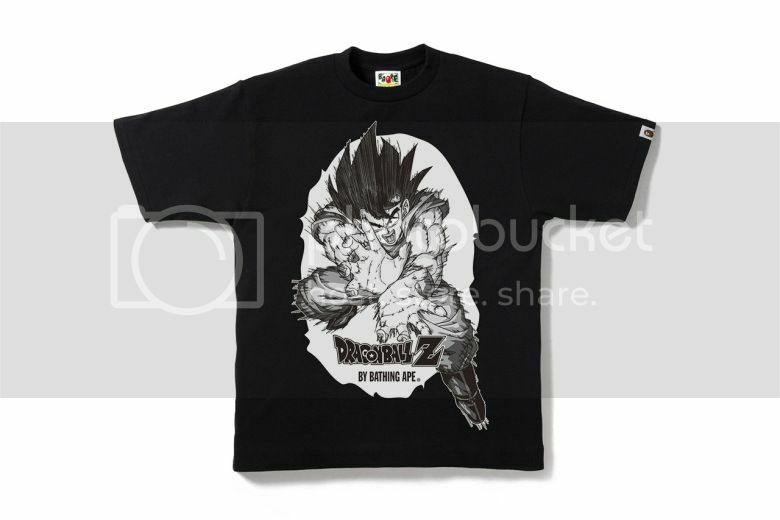 Never far from a compelling collaboration with household names in arts, music and entertainment, A Bathing Ape‘s latest collaboration sees the streetwear giants team up with Dragon Ball Z. The collection features a selection of T-shrits boasting graphics synonymous to both imprints. 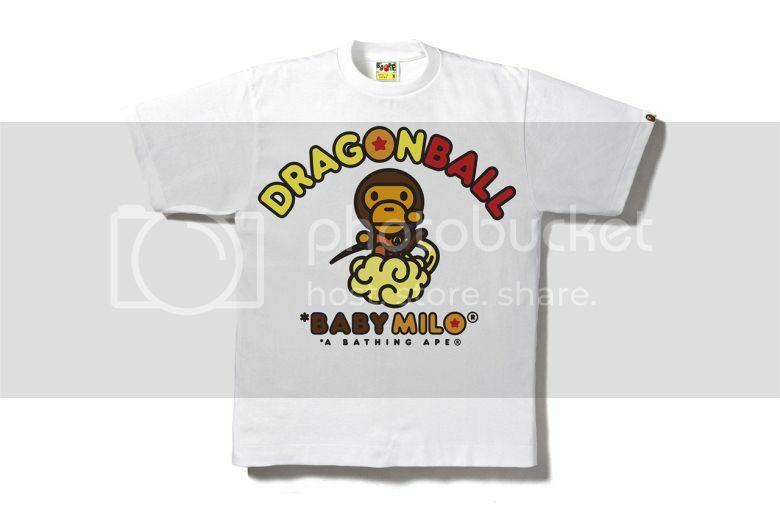 Baby Milo is found atop Flying Nimbus while an anime illustration of the series’ lead character Goku is featured over the iconic BAPE silhouette performing the Kamehameha. 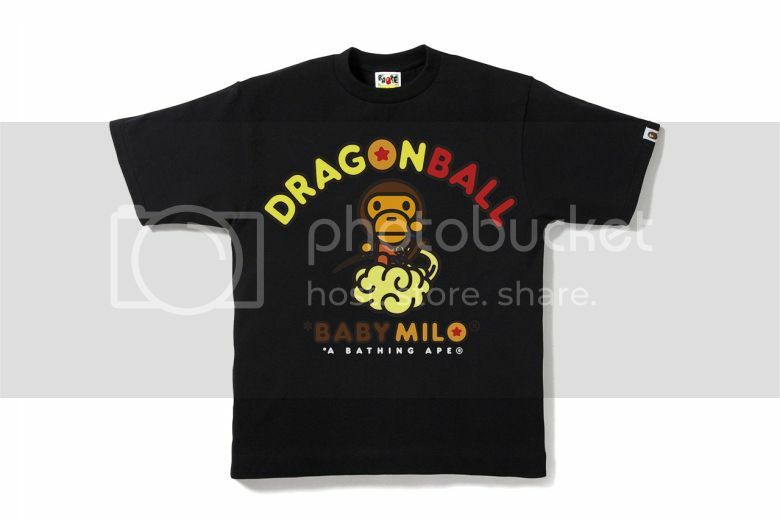 Look for the collection to be available from BAPE retailers and its online store from January 31.